It sounds like a funny novel, having carrot helmets, but if it really is stronger than carbon, I am excited for this new protective material. I think this is cool because this is reducing and reusing food waste and it reduces the uses of non-renewable resources like carbon. Products that require carbon fiber and plastic fiber can be replaced by Curran. It would be cool to see. This would be revolutionary. Answer: Cellulose in root vegetables have advantages by being lighter and stronger. It makes a better choice for making protective clothing because it is stronger. The advantage of cellulose in root veggies is better than wood and cotton because it is easy to separate. It is a better choice because it is hard and not really breakable. I think that it is good that people are finding new ways to reuse food waste. They are using carrot pulp to make nanofibers to make useful items. Scientist are using Curran as alternates for glass and carbon fibers. Using cellulose is better because it can be made into flexible material when it's needed, but it can also be stiff. The material is also twines as strong and lighter than the carbon fiber. I think that it was a great idea to produce things made from vegetables. If we are able to expand our knowledge in this technology we can advance in many things. The cellulose in root vegetables is easy to separate from the rest of the bio waste. The bend easily and are better for the weather. The advantage that the cellulose in a root vegetable over wood or cotton is that it is easily separated from the waste. It has stiff strong like fibers that help protect. This would make it a better voice for making protective clothing. 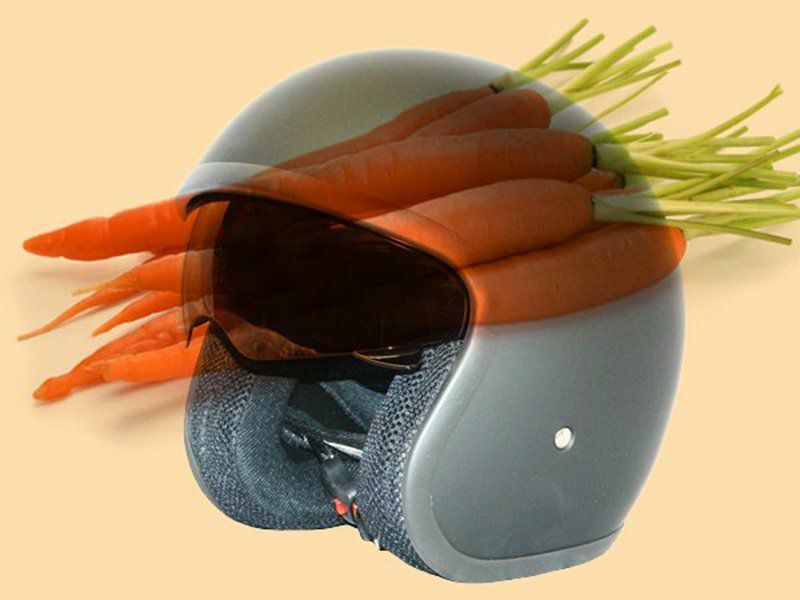 I think that carrots should not be helmets because carrots are not strong. They are for eating or growing, not for protecting your head from high speed motorcycle accidents. It has some advantages, but the big one is that it is stronger and potentially better for the environment. 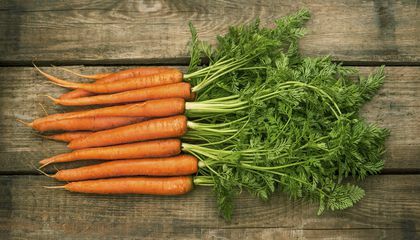 The cellulose in root vegetables is a better choice because it helps reduce the amount of waste going into the environment.